How do discrimination issues apply to commercial properties? 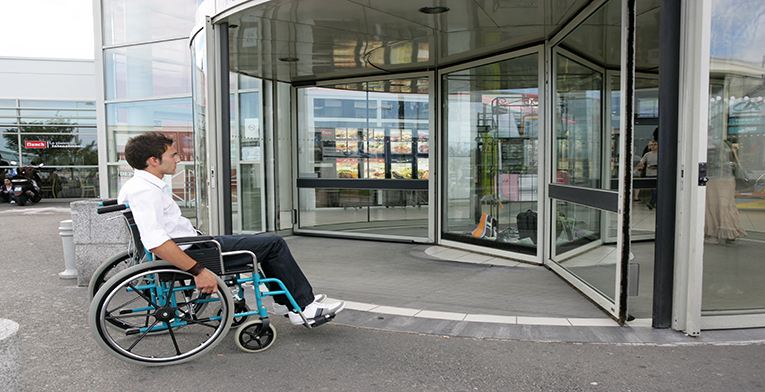 What do you need to know about the Americans with Disabilities (ADA) Law? Learn about multicultural clients and customers and how to avoid inadvertent discrimination. Approved for 7.5 Hours CE includes Fair Housing & Ethics.